The Campus Recreation Department is excited to announce an expanded weight room that was just completed in Spring of 2016! 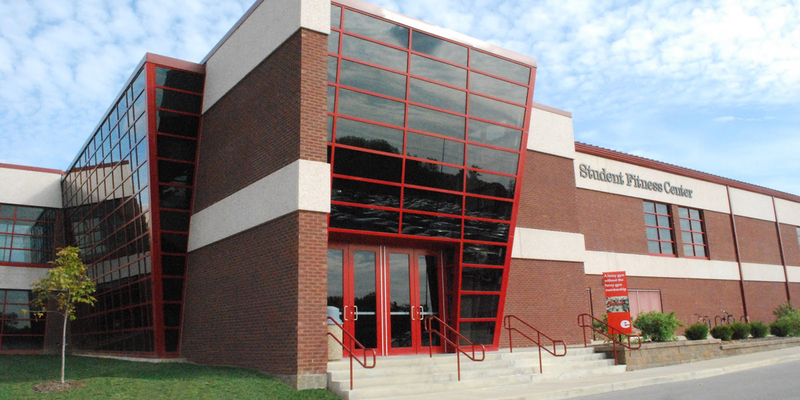 100% funded by student fees and supported by the SIUE Student Government, this expansion added more than double the space to the existing weight room. Dumbbells ranging from 5lbs to 130lbs; including half sizes from 7.5lbs to 47.5lbs. Additional features include a dedicated wall ball area, ample natural light, overhead fans, high ceilings and a water fountain/bottle fill station. Find equipment to enhance your workouts at the Equipment Issue counter near the locker rooms. Weight and dip belts can be borrowed for free, and items like athletic tape and liquid chalk are available for sale.